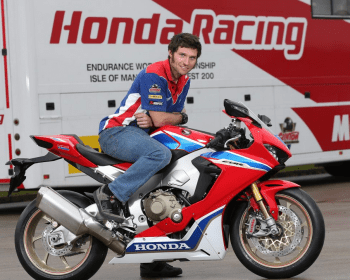 Guy Martin’s 2017 TT Return – With Honda! 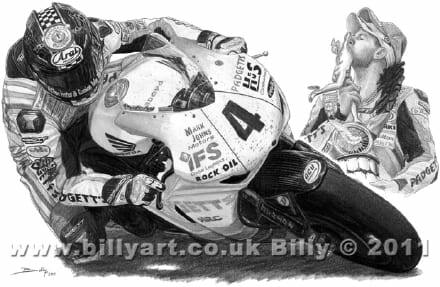 Motorcycle Live 2011 will be dedicating a full day to the Isle of Man races. 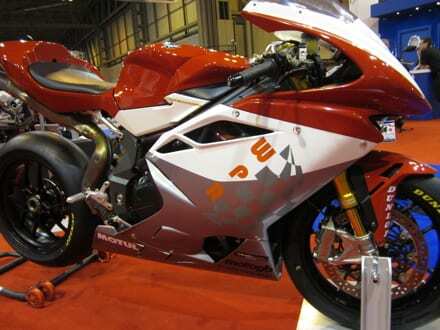 The final day of the show – which takes place at The NEC, Birmingham from 19-27 November – is officially ‘TT Day’. 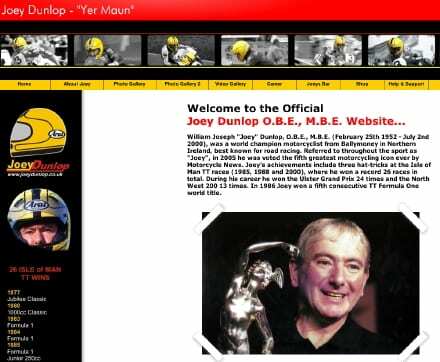 If you’re a fan of ‘yer maun’ – then you’ll be delighted to know that there’s a new official Joey Dunlop website now online. 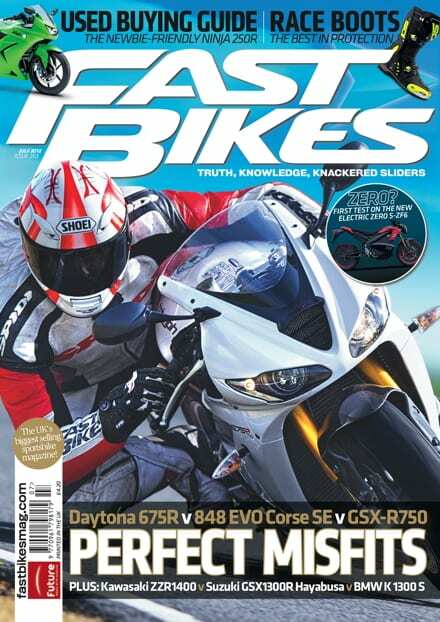 Duke Video – DVD Offer! 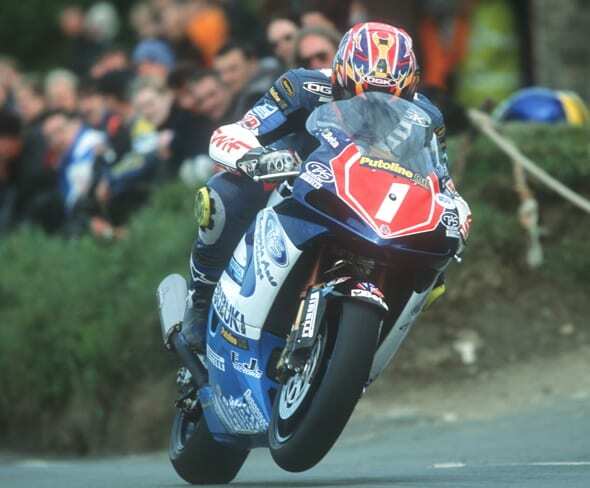 This year’s Isle of Man TT was one of the best ever; new winners, old winners, and more to the point – different winners! 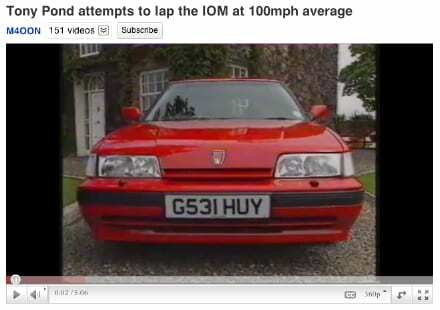 Alan Partridge would love this. Maybe more so if it was a Lexus, but he did also seem to have an unhealthy love for Rovers, too! 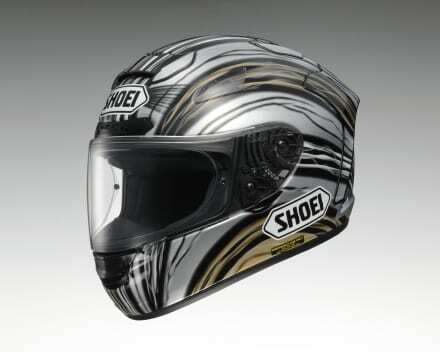 Feridax – the importers of Shoei helmets – have announced the official ‘John McGuinness Launch Night’ at this year’s TT, which offers a rare chance to meet John and officially launches the new SHOEI X-Spirit II Legend TC-9 helmet. It’s with great sadness that we have to report a double fatality on the Isle of Man today during the second qualifying session for sidecar racers. 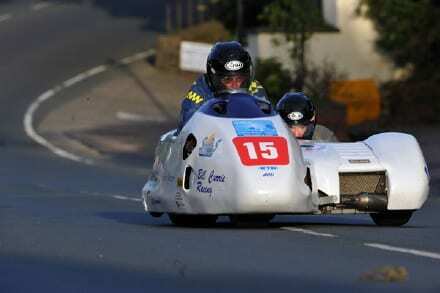 Ian Hutchinson has finally been forced to admit defeat in his battle to be fit for the 2011 Isle of Man TT Races. We were out on the Isle of Man last week, and got to see TT3D The Movie in glorious 3D, surrounded by the stars of the film. 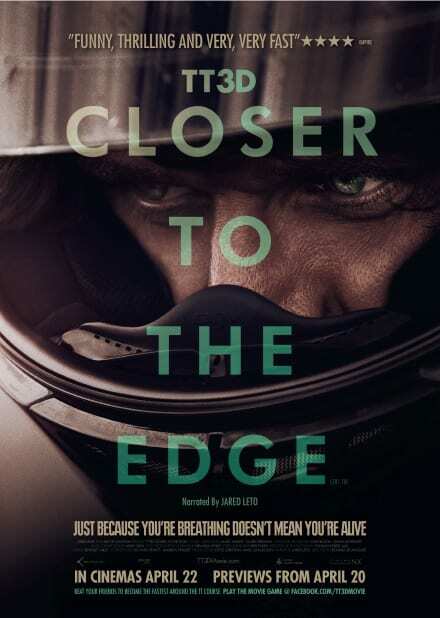 What a cracking bit of cinema – make sure you go and see it.